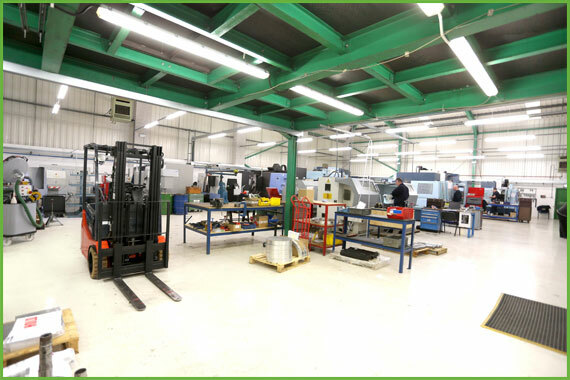 Our customers satisfaction has been integral to the growth of our business, and subcontract machining has proved to be our largest most important sector, we have worked hard in the last 30 years to continue to improve our service, truly understanding what is required to be a successful Tier 1 or Tier 2 supplier. We at Medley’s have a fast and accurate response time, our team are experienced at working under pressure and to a deadline. With a returns rate of only 0.8% we pride ourselves on our accuracy and reliability. Using feature CAM/ CAD CAM we have an offline programmer that can work directly with our customers creating 3-D models from 2-D drawings, for prototyping. Our team are happy to work alongside customers to come up with design and manufacturing solutions. 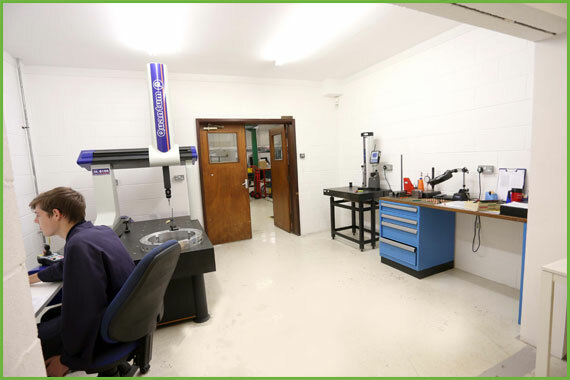 Our services can be tailored to your requirements, be it simply manufacturing, alternatively you may solely wish to use our inspection and quality services or just programming. We have 30 years of successful direct interaction with customers and through that extensive experience have developed an understanding of what is required of a direct supplier.